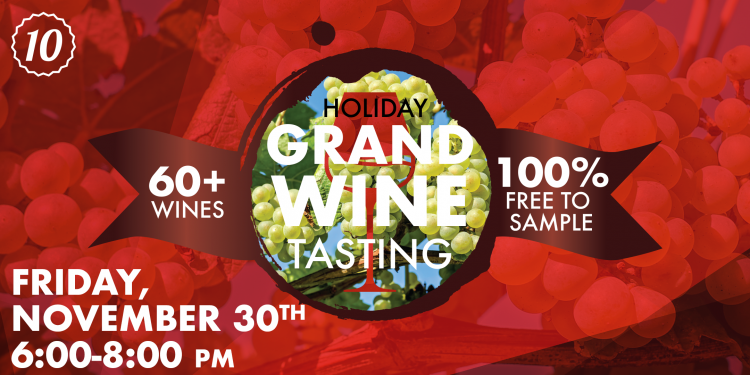 Join us for our First Annual Holiday Grand Wine Tasting! We will have over 60 different wines from around the world for you to sample for FREE! From decadent to elegant and sweet, there will be wine for every holiday celebration, social gathering, and a normal weeknight indulgence. Better than simply having free samples, all wine will be 20% off* for Rewards Member from November 23 – December 9, 2018. Not a Rewards Member? 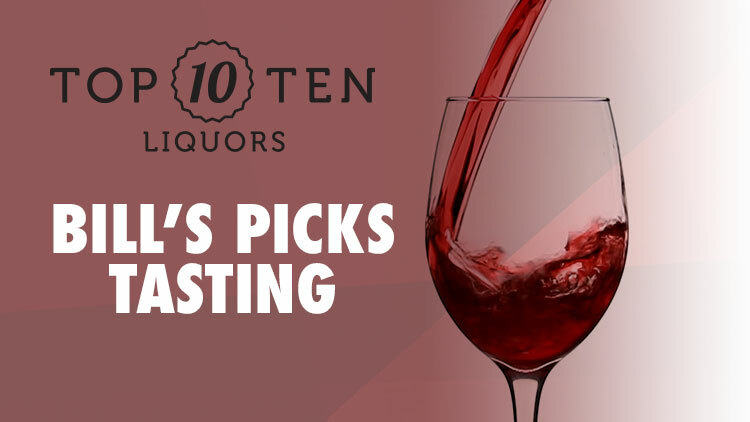 Sign up today at any Top Ten Liquors location!